I'm going to start this post by saying that I'm not necessarily referring to physical books. Instead, I'll mostly be focusing on websites and other resources that offer free e-books and audiobooks. I've recorded a video about this topic last year, and if you'd like to avoid wasting any time reading this article, perhaps you'd prefer a shorter and more interactive version of it: Where I Get Free Books. 1. The first way of getting free books is by creating a library card. I know this isn't an innovative idea or anything, but it had to be pointed out as I've seen that libraries are getting less and less popular with every minute that goes by, and it's a real shame. In fact, many of these services are closing down every year in the United Kingdom and the United States of America, and so it wouldn't hurt if we all went down to our local library and paid a small subscription fee. After all, one of the neatest things about such a place is that its officials are able to order rather new titles and as such offer them to eager readers. 2. Get in touch with the author. This is something I've done in the past, particularly if I was on Twitter and couldn't help noticing that a new book by an author I was admiring had come out. I asked for an electronic copy, and I got it via email. Eventually, I discovered yet a better way of getting free books, particularly if you want your pick at some of the ones that have been released on the market rather recently. Eventually, I discovered yet a better way of getting free books, particularly if you want your pick at some of the ones that have been released on the market rather recently. 3. 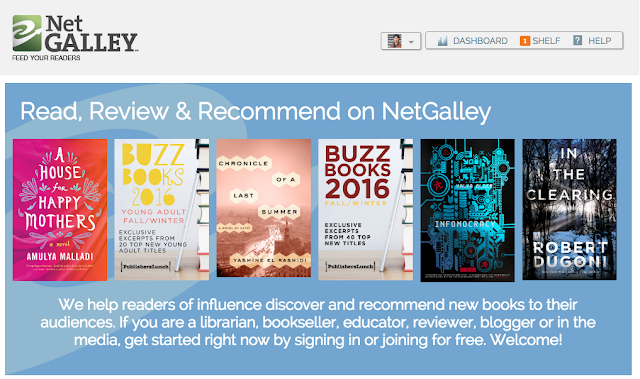 Create a NetGalley account. The website offers books for free to people who are willing to review them on their personal blog, Goodreads or Amazon/Barnes&Noble account. 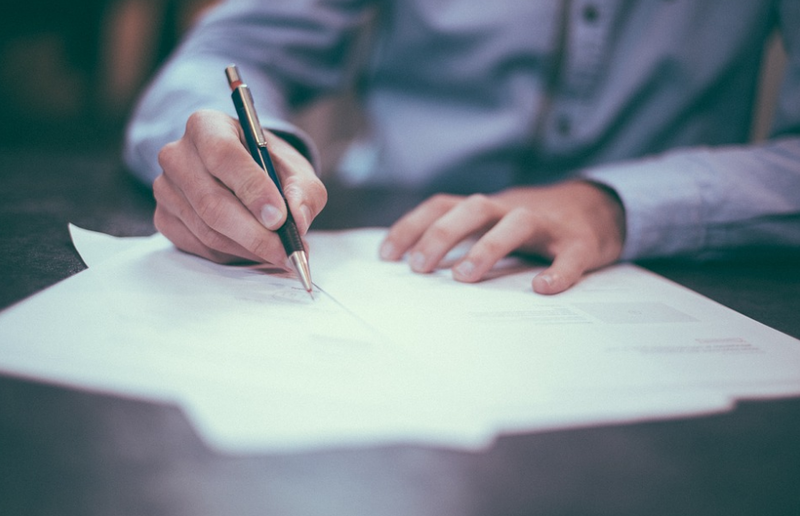 Usually, readers from the U.K., U.S.A., Australia, Canada, and New Zealand are preferred by most publishing houses, but there are several publishers from Europe as well (from Germany, for example). One needs to get a bit of a reputation before being accepted by most publishers. I've read over 20 books thanks to NetGalley and various publishing houses ever since I created my NetGalley account last year. One thing I do have to mention in regards to the technical difficulties I've had with this website is related to the fact that the documents that I received were a nuisance. At the time, I had a Nook instead of a Kindle, and I couldn't actually read any of the books I was supposed to get for free. As such, I had to resort to downloading all sorts of mobile apps for my iPhone and tablet, and I found this to be very inconvenient. Nevertheless, you're more than free to use NetGalley with your Kindle account, if you've downloaded the app on your smartphone. You have a dedicated email address like ...@kindle.com if you've installed the app. However, ever since I got my new Kindle, in December 2015, I have nothing but good things to say about the service offered by NetGalley. If you have the time, I strongly suggest checking this website out because it really makes the difference when it comes to saving some dollars that might have been spent on getting a new book. Some of the most famous books I got to read thanks to this website include Try Not to Breathe by Holly Seddon, The Longest Night by Andria Williams, The Summer Before the War by Helen Simonson, and The Bachelor Girl's Guide to Murder by Rachel McMillan. While I loved all of these titles, I believe that the one that will withstand the test of the year will be The Longest Night by Andria Williams. As you can see, NetGalley is worth it even if it seems that you don't have the time to create a blog and start writing. 4. Use Project Gutenberg or any other website offering books for free. The trouble with these resources is that the myriad of free titles is downright daunting. When I got my Kindle and discovered some of these sites, I started downloading free books like there was no tomorrow. Soon enough, I realized that I'll probably never read all of those titles, because my time is limited, after all. In other words, decide on what you prefer reading before you start downloading all the freebies you will stumble upon. 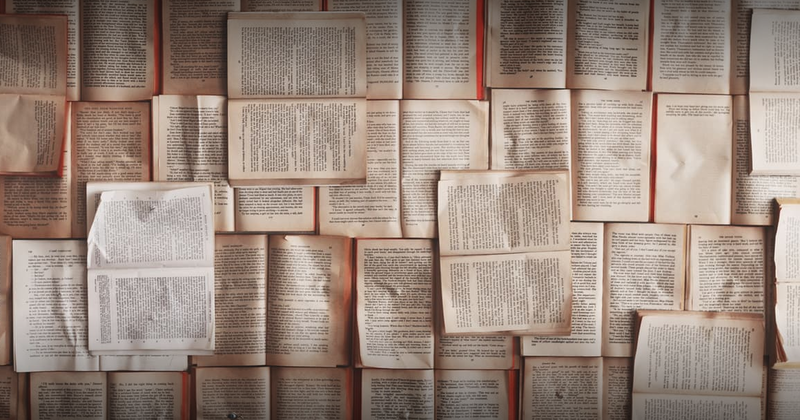 Project Gutenberg is well-known for offering books of which the copyright has expired, and so they're in the public domain. The last time I checked, it took around 70 years from the death of the author for the copyright of a book to expire, which is how censored books such as Mein Kampf by Adolf Hitler ended up in the public domain. The only minor inconvenience that I believe exists when using Project Gutenberg is that most of the titles are classics. If you're a fan of Jane Austen, Charles Dickens, Thomas Hardy and the likes, be sure to give a chance to this website as you'll likely be able to download all the books from these authors you might have wished to read. The same goes for websites such as Planet eBook, Internet Archive, and Open Culture. It goes without saying that you should trust these two websites as they would never promote any free book that might damage their devices. 7. 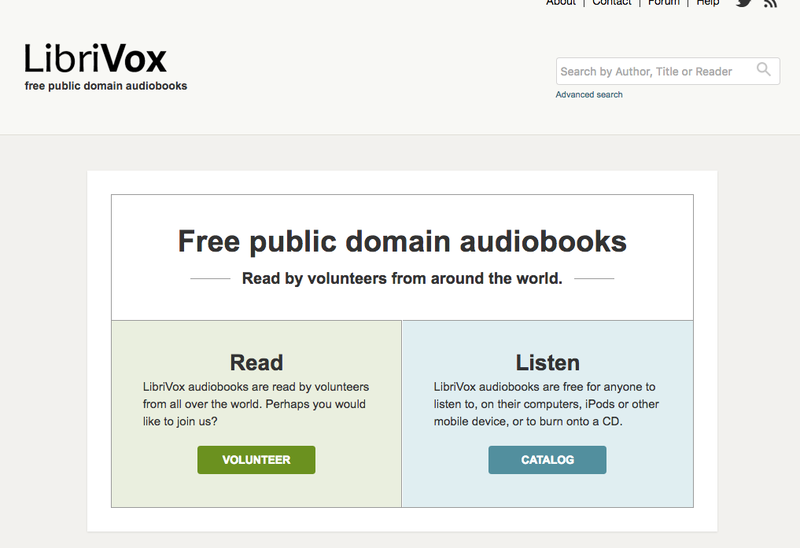 How about some free audiobooks? I discovered Librivox a little while back, and while I have to say that I'm not particularly impressed with the theatrics of the volunteers, it's still something I enjoy doing while cleaning up around the house or doing chores, in general. I use the iPhone app that I've downloaded for free from the App Store, but I've noticed that the website is also free to use at any time. What's more, something that's amazing about the app is that you have the possibility to download all the files in an audiobook so that you're able to listen to them while you don't have any internet connection. The quality of these audiobooks is far behind the one of Audible audiobooks, but I guess we can all do with that considering that they're free. Oh, I forgot about BookBub! I know about the Kindle free list, it gets updated weekly or once every several days. I actually didn't know that you could type "free books" in the search box and get results.. Thank you very much for the ideas! If you ever come up with new ones, let me know and I can write another article about the sources recommended by you, and I'll credit you and use a backlink to your blog :).